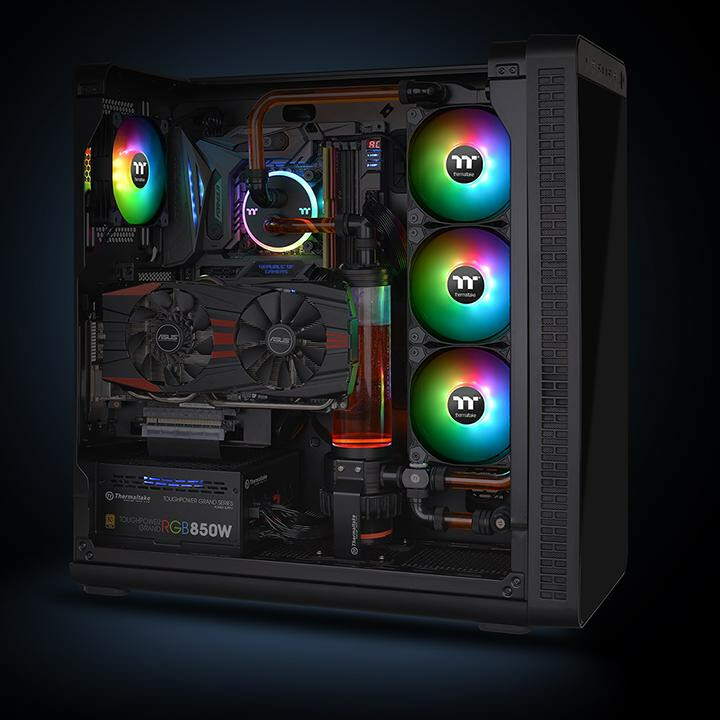 TT RGB PLUS Ecosystem is the intelligent lighting system for PCs that Thermaltake claims is the most advanced addressable LED lighting system with Thermaltake’s TT RGB PLUS Software. 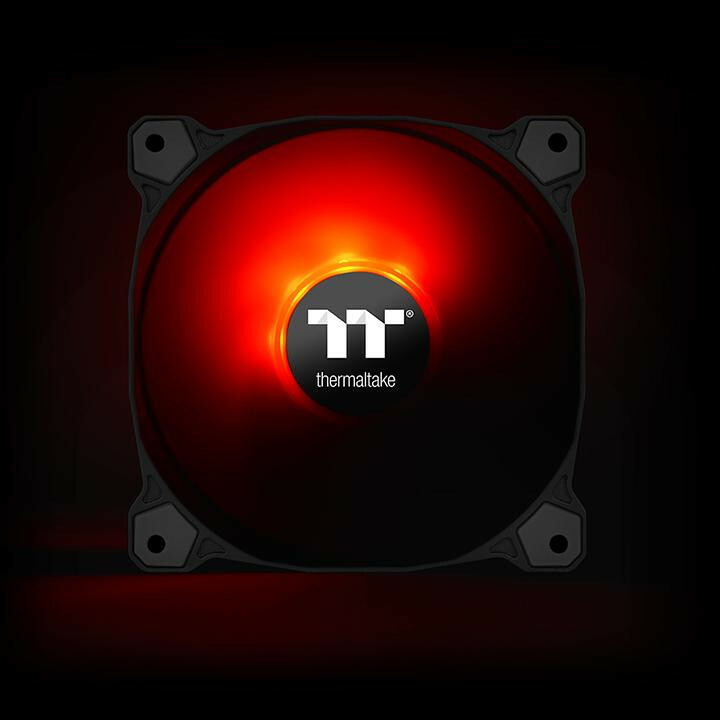 Thermaltake promises unlimited possibilities for color play, light synchronization for games,, music, CPU temperatures or other TT RGB PLUS products; including case fans, CPU/VGA waterblocks, AIO CPU coolers, PSUs, LED strips and peripherals. 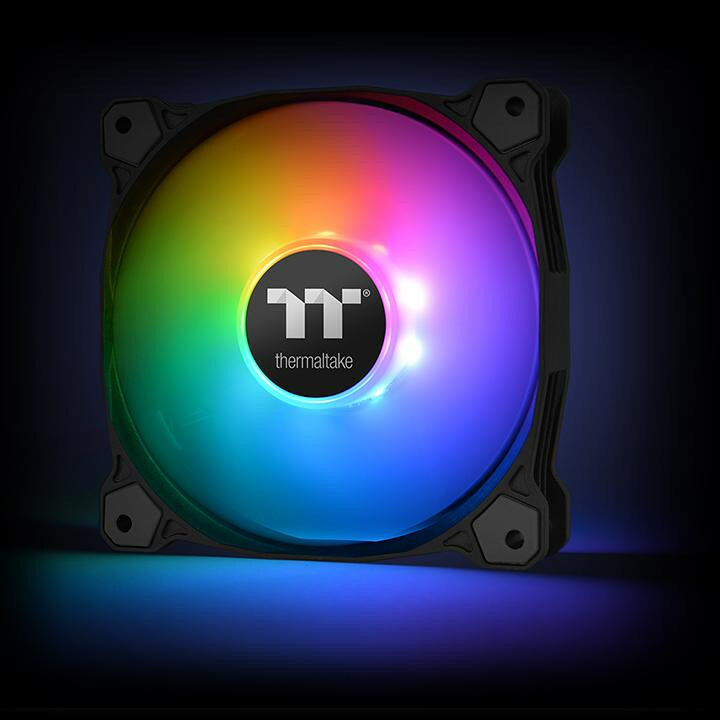 The patented software allows users to change the light modes, colors, speeds, brightness, fan speeds, and even supports AI voice control in iOS and Android devices. While I have yet to use this application myself, users have told me the experience is quite well done if a little rough around the edges. 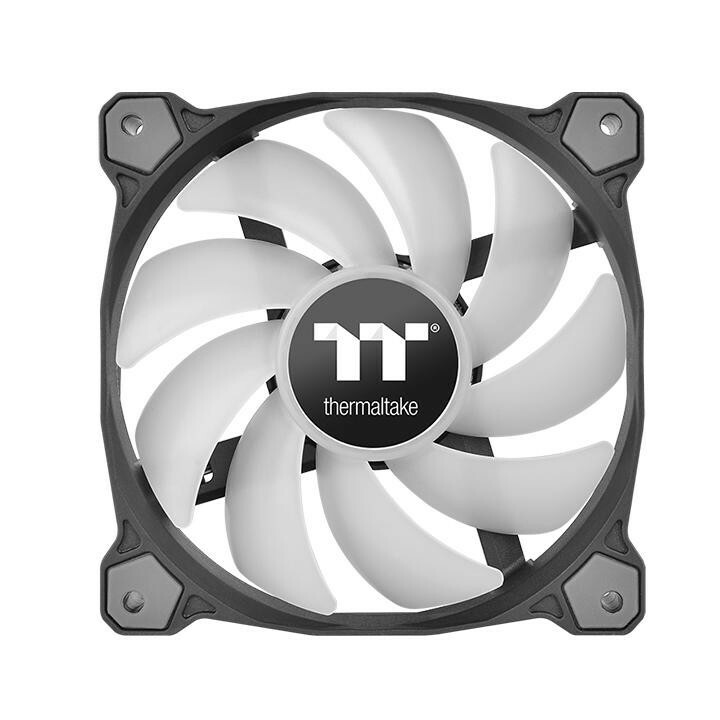 Thermaltake also says the software can control fan speed as well, I can imagine this is somewhat similar to CAM from NZXT, yet they promise more options as well as voice control to set it quickly to turn the lights on or off dim, change color or fan speeds. I frankly find this really interesting and would like to get my hands on these.